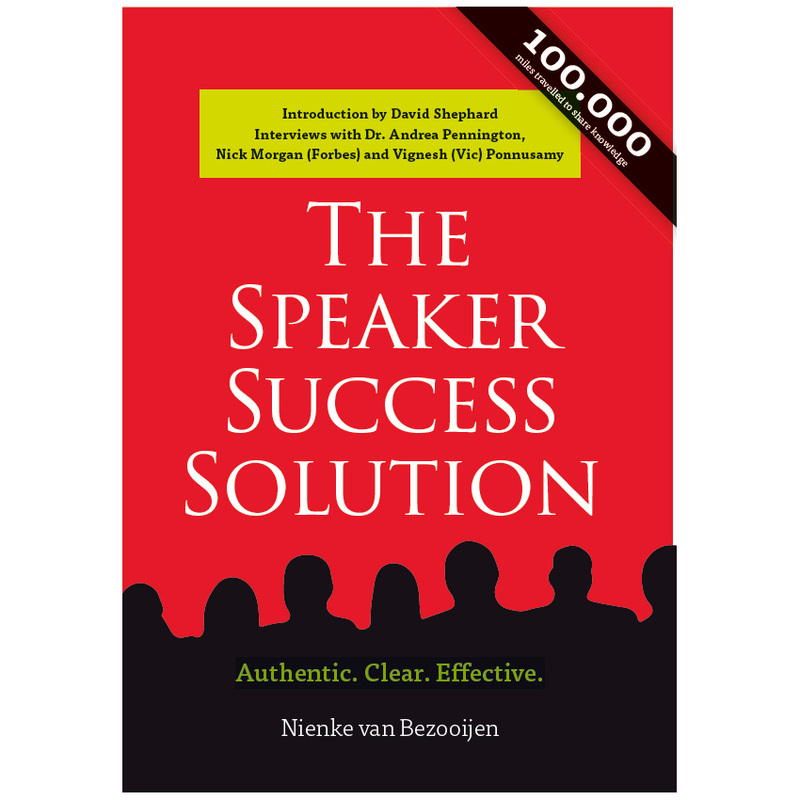 The Speaker Success Solution by Nienke van Bezooijen focusses on authentic, effective and clear public speaking. It’s a practical guide to connect with your audience and to be successful as a speaker. 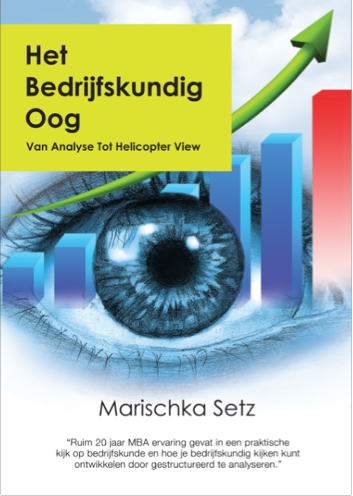 With introductions by David Shephard and Nick Morgan (Forbes Magazine). 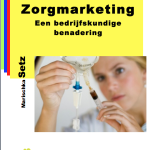 Nienke van Bezooijen is an established (TEDx) Speaker coach in the Netherlands, Scandinavia and the United Kingdom. 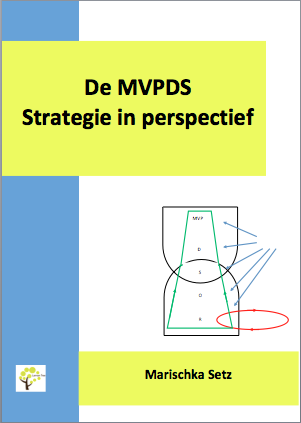 She is recommended by many Dutch and international Professional Speakers as a real Presentation-Master and unique coach. 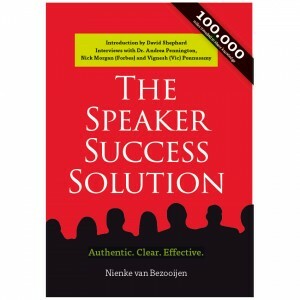 Wees de eerste om “The Speakers Success Solution” te reviewen Click here to cancel reply.